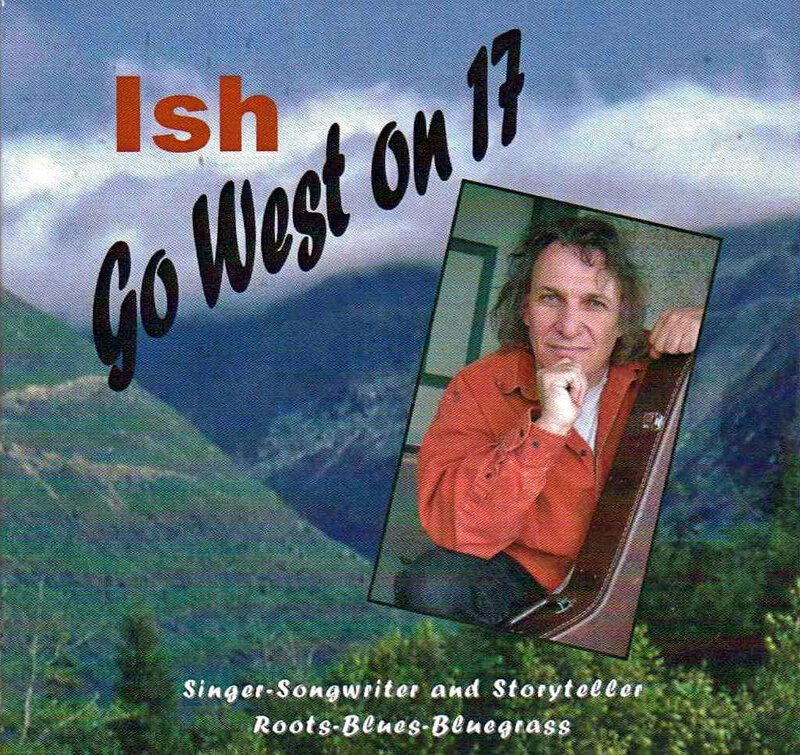 GO WEST ON 17, is Ish's third CD, it's a Roots & Blues CD for Grown-ups. to contemporary issues, life`s challenges and messages of hope and joy. If we’re not accountable for the things we do, then what have we got to gain. The first track is a mix of Folk, Jazz, Latin Swing and was inspired by 911, 2001. After an awe inspiring night working on a film set atop the 21st floor of a building that overlooked Stanley Park and the Lions Gate Bridge in beautiful downtown Vancouver. Upon arriving home and unaware of the morning’s events he turned on the television and witnessed something that was truly unimaginable. Do you see this talisman? Well, I think you went too far when you stole my old guitar. Wow, far in, I can hardly wait. There was a young lad, begging on the street. His hair was matted, his pants were torn, and he had no shoes for his feet. Was he a victim of abuse, or got lost along the way? In either case, I think it’s a shame. So I stood around and contemplated for a while. What could I do to help it seems this poor misguided child? So I offered to buy him a meal and help him out that way. I hope he does, or simply fade away? Hell, that could have been me. We’ll see a movie about you and me, written just the way it turned out to be.